Check out our fancy new sticker designs. Why did we make them? Well, their practical use has been mentioned before. To return a device its proper spot. But here’s why we really printed them. To say thank you. We’re happy to have such a wonderful team, but most importantly, we’re honored to have such a dedicated user base. Joan is nothing without you guys. We made these for you. 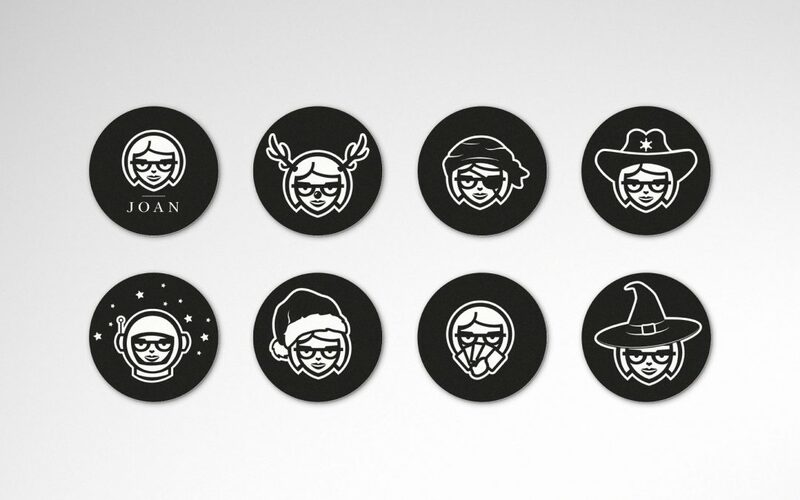 Besides the obvious festivity inspired Joan incarnations such as Witch Joan, some of these stickers reference important and cherished memories. Like Sheriff Joan. If you’re a regular Joan blog reader and social follower you surely remember our friends at Clickstop and their amazing Halloween idea. And that one time we sent Joan’s name into space. Or our Wednesday Magic: The Gathering after hours. Joan is the result of 10 years of thoughtful customer-developer interactions and once in a while, we all deserve a nice pat on the back. 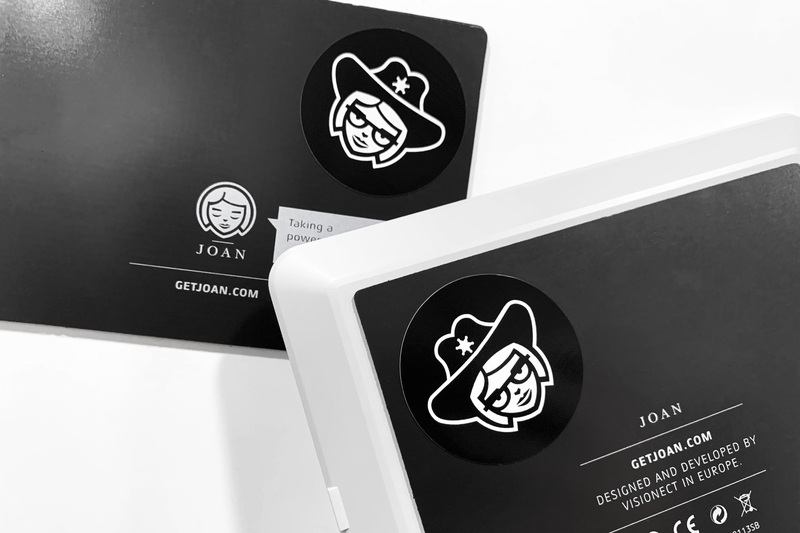 We hope that you’ll enjoy Joan’s new stickers just as much as we are.